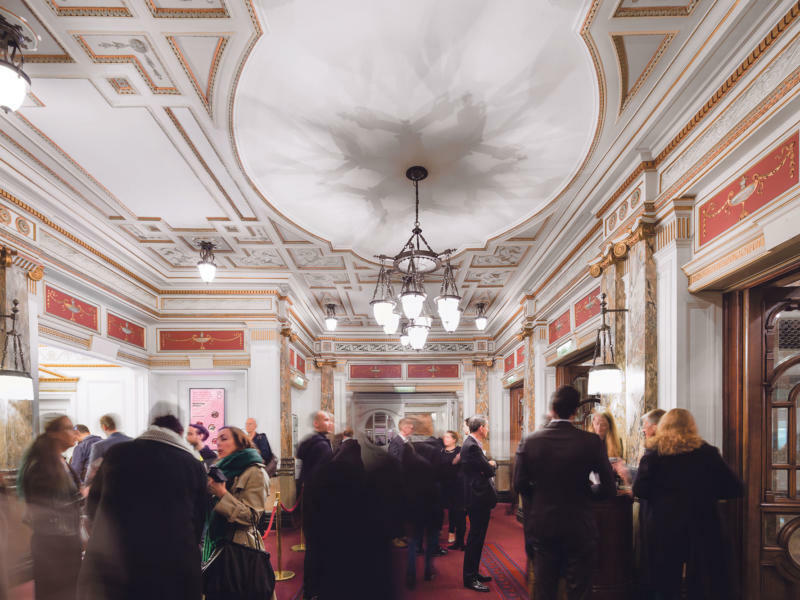 Everything you need to know about your London Coliseum visit, private events and hospitality, plus a history of the London Coliseum. Ticket prices start at £10 plus a booking fee and there are also plenty of other ways to save. Find the right offer to suit you. 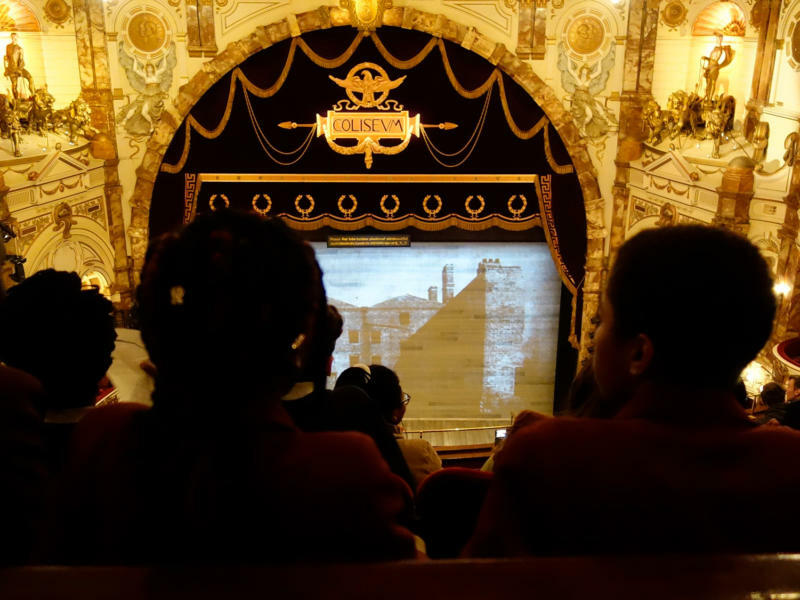 Find out how to contact the Box Office, and details about booking fees, exchanges, refunds and concessions, and view the seating plan for the London Coliseum. 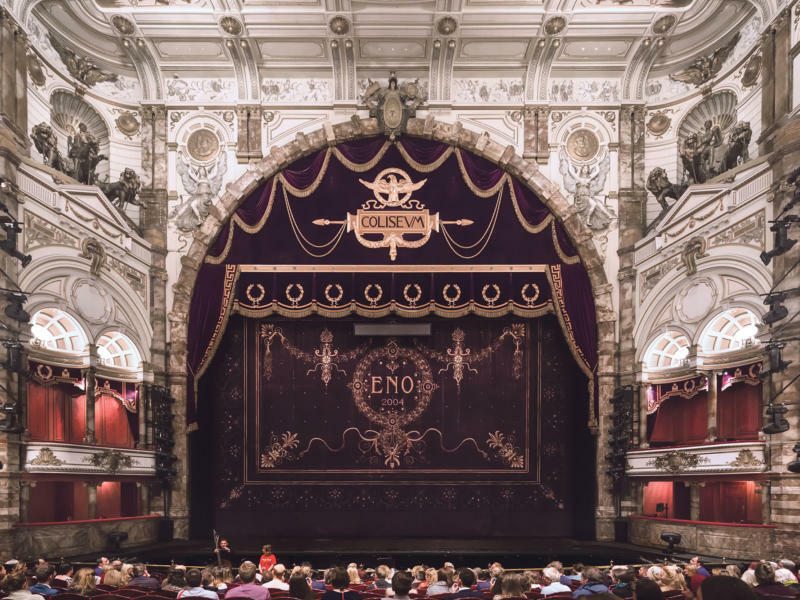 With something to suit every mood, here’s a taste of what you can expect from the restaurant and bars at the London Coliseum. 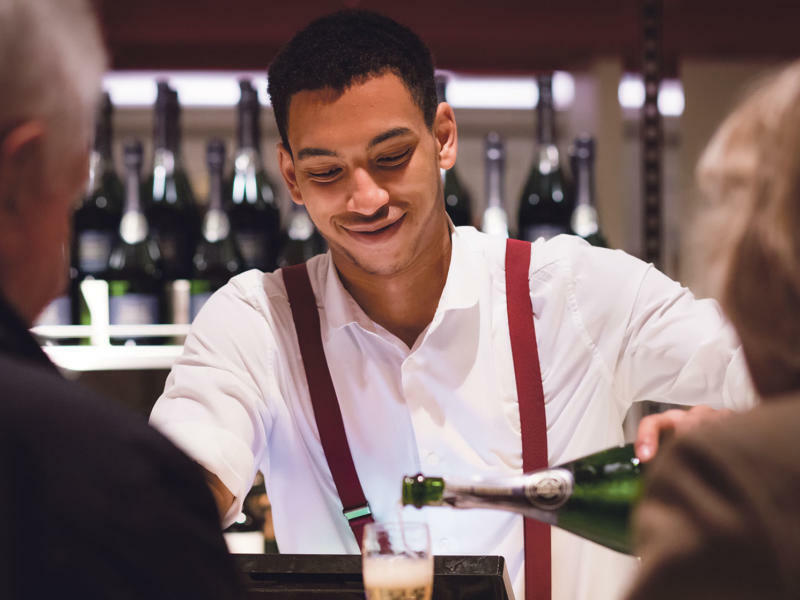 Our staff are on hand to make your visit as smooth as possible. We offer the following support to ensure all our patrons have a comfortable visit. 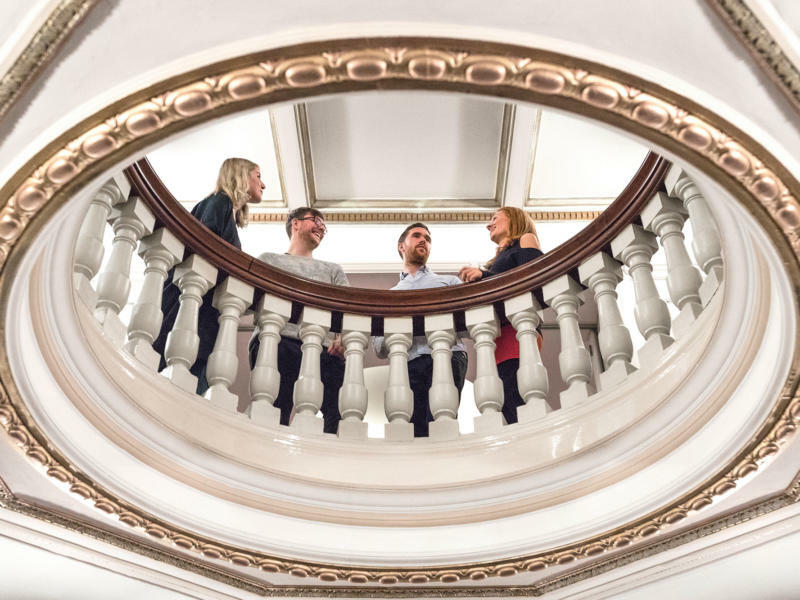 In our 19/20 season, we want to provide a choice of performances to suit you and enhance your experience. 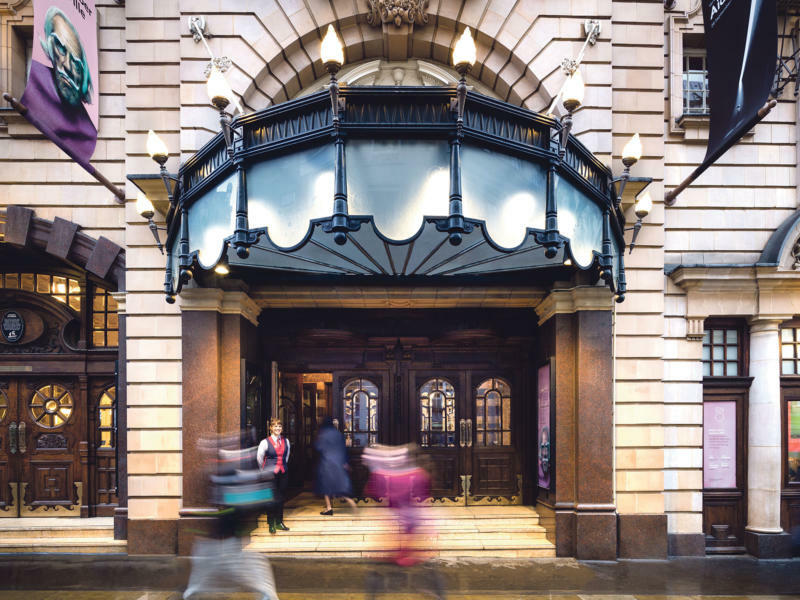 In the heart of the West End, the London Coliseum is the ideal venue for your special occasion, conference or event. 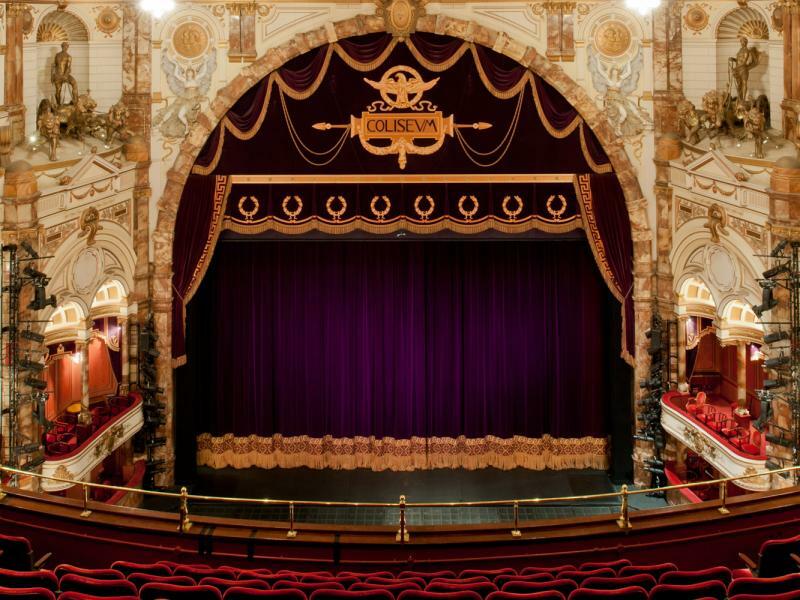 The London Coliseum is one of the largest and most magnificent theatres in the city. 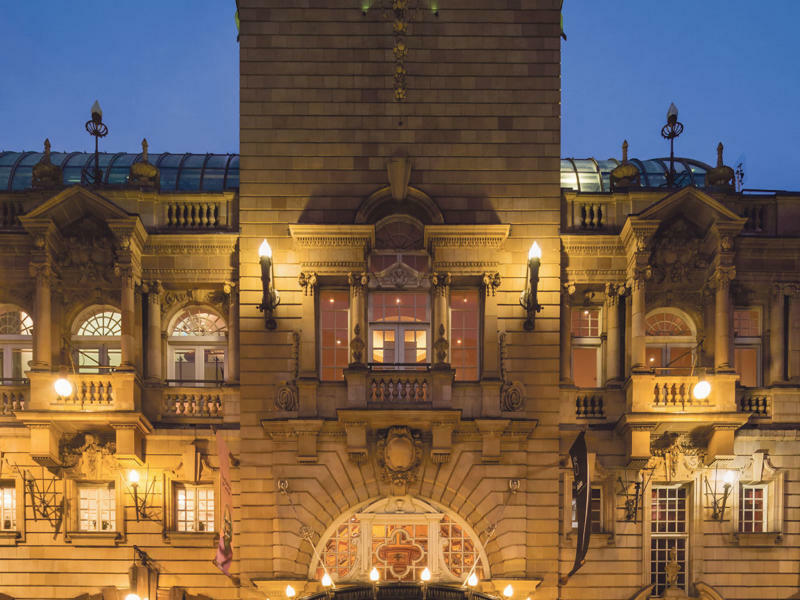 Learn more about its history, or explore it for yourself by booking one of our theatre tours. 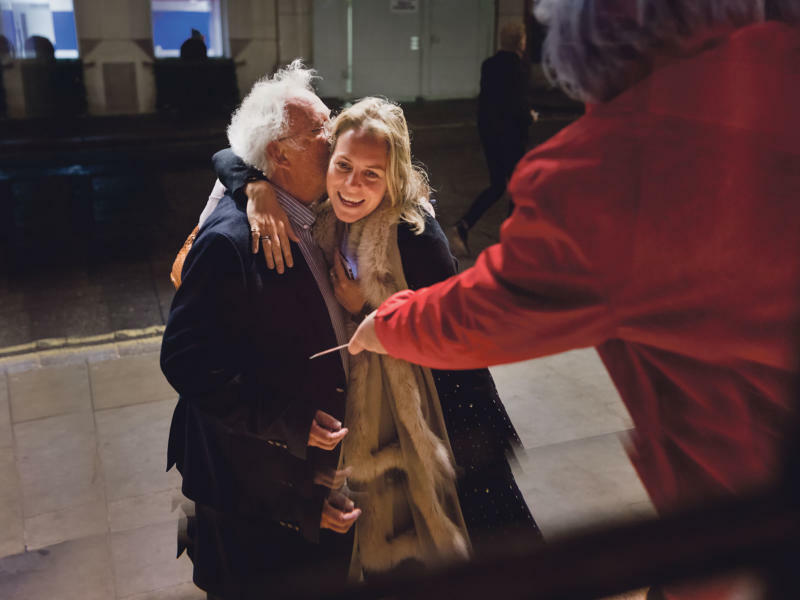 Would you like to have a personalised message for a loved one or your guest displayed before a performance and make their evening? 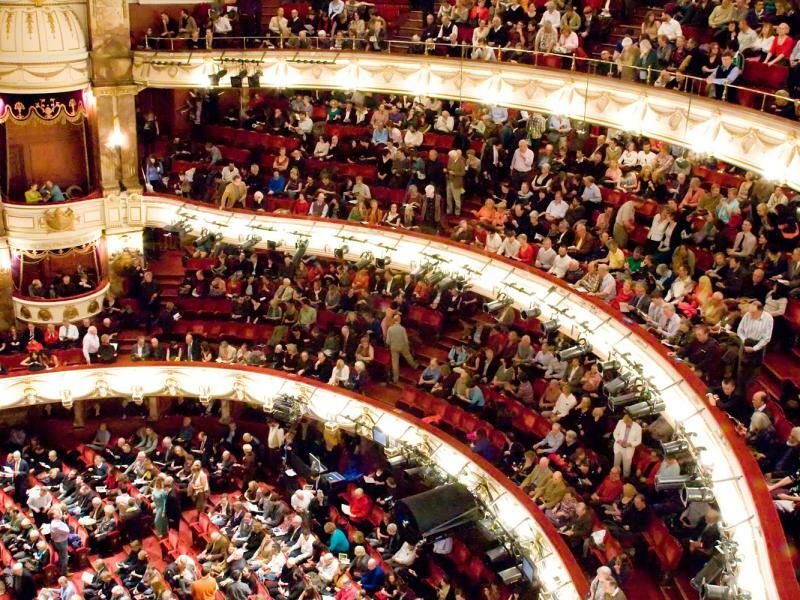 Attending opera for the first time? 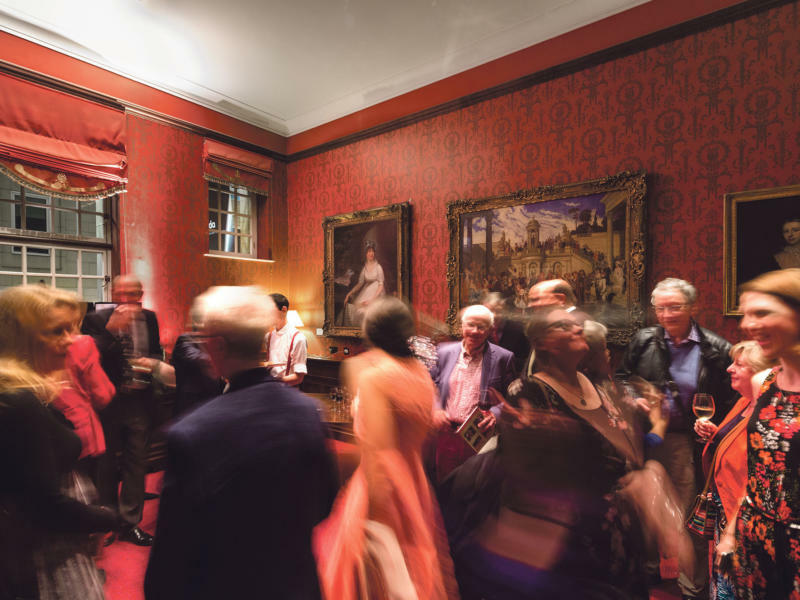 We’ve pulled together some of the questions people most frequently ask about attending opera for the first time. 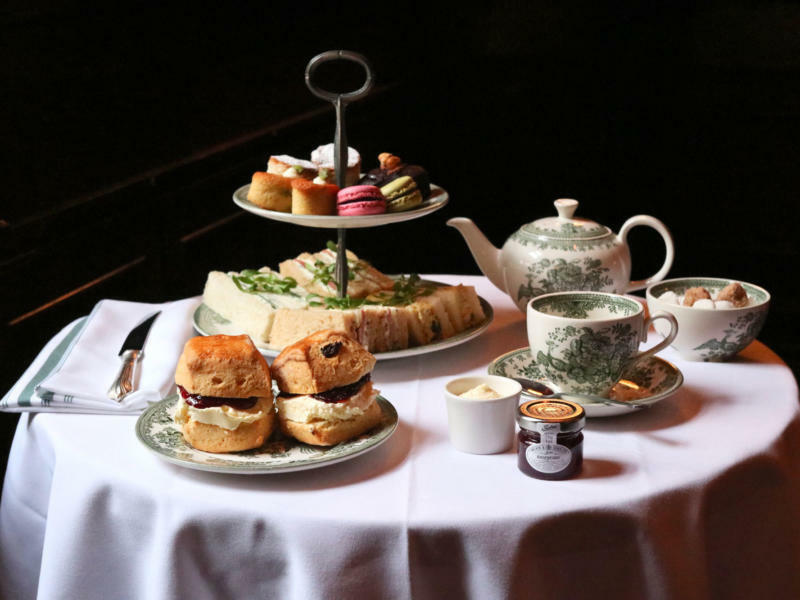 Join us for an indulgent afternoon of fabulous music from members of the award-winning ENO Orchestra in the elegance of our Edwardian dining room.